As an editor at a wedding magazine, I’m often asked what I’m most “over” in submissions. It’s true, LOTS of weddings pass my desk every day, and though I don’t judge trends too harshly, there is one thing I’d be happy to never see again. And that is: baggy, ill-fitting, awkward groom attire. It honestly makes me super sad! Here are the brides, shining oh-so-beautifully with a look that’s clearly been carefully refined over many months… and then here are the grooms, looking like they just rolled out of bed in their great uncle’s suit that’s three sizes too big for them. Sad! I get it – in the past, the easiest, most reasonably-priced option was a local tuxedo rental. But, friends, I’m SO happy to say that that’s no longer the best option – not by a long shot. The best option is now The Black Tux. If you search our archives, you’ll find dozens and dozens of couples who have already chosen The Black Tux for their wedding days. Put simply, The Black Tux offers high-end suits and tuxedos, rented online and delivered to your door. Too often, renting a tux means worn out, cheap polyester suits that don’t really fit, and several trips to a brick and mortar store. The Black Tux has single-handedly changed that rental reputation, resetting expectations with a simple rental process, a better fit, and the finest wool available (no polyester involved whatsoever). Not looking for a tux? Though The Black Tux does the classic black tuxedo oh-so-right, that’s just the beginning of their curated offerings. We’ve used their suiting collection – navy, tan, dark and light gray – in several magazine editorials, and have been so impressed every time! 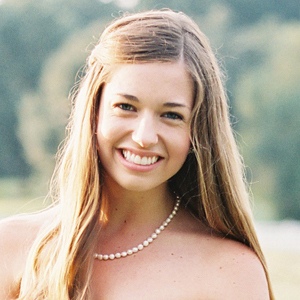 Everyone knows wrangling a wedding party can be one of the most frustrating parts of wedding planning, but – guess what! – The Black Tux has you covered there, too. Simply choose a custom look for your wedding party, or pick from their professionally-styled complete outfits. You can even request a free home try-on for the groom, to see his pick in person. Once you’ve made your choices, The Black Tux will email everyone with a look that’s ready to rent. Then, you can track your wedding party’s progress online as they set up their account, submit their sizes (so easy), and complete checkout to reserve their sizes for the big day. SUCH an improvement! One more example of how The Black Tux looks out for you at every turn: your look will arrive two full weeks before your wedding! They want every order to be just right, so they allow plenty of time to make changes. If something’s not perfect, they send a new one right away–for free, of course. Still worried about ordering online? Consider visiting one of the five The Black Tux showrooms across the country (Los Angeles, Chicago, Dallas, New York, and San Francisco) or one of their six Nordstrom boutiques (Atlanta, Boston, Denver, Orange County, Seattle, and Washington, DC). Book your appointment online and expect an ambassador to help you view the collection, nail down your sizing, and offer expert style advice. 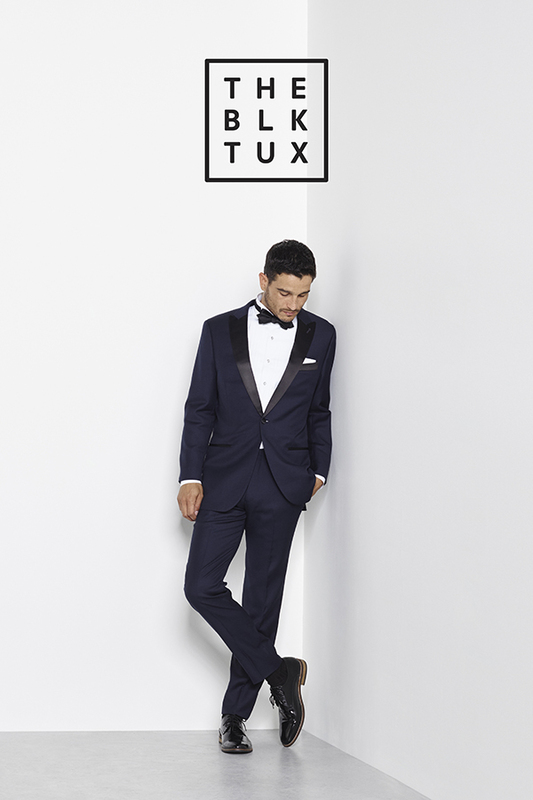 If you’re in the market for stylish wedding wear, look no further than The Black Tux. This post is sponsored by The Black Tux, a brand we have used and loved for years. Thank you for your support of the brands who make Southern Weddings possible!